Most people know by now we have a Saint Bernard name Princess Goliath, with a Saint Bernard comes lots of fur, dry skin, and stink. 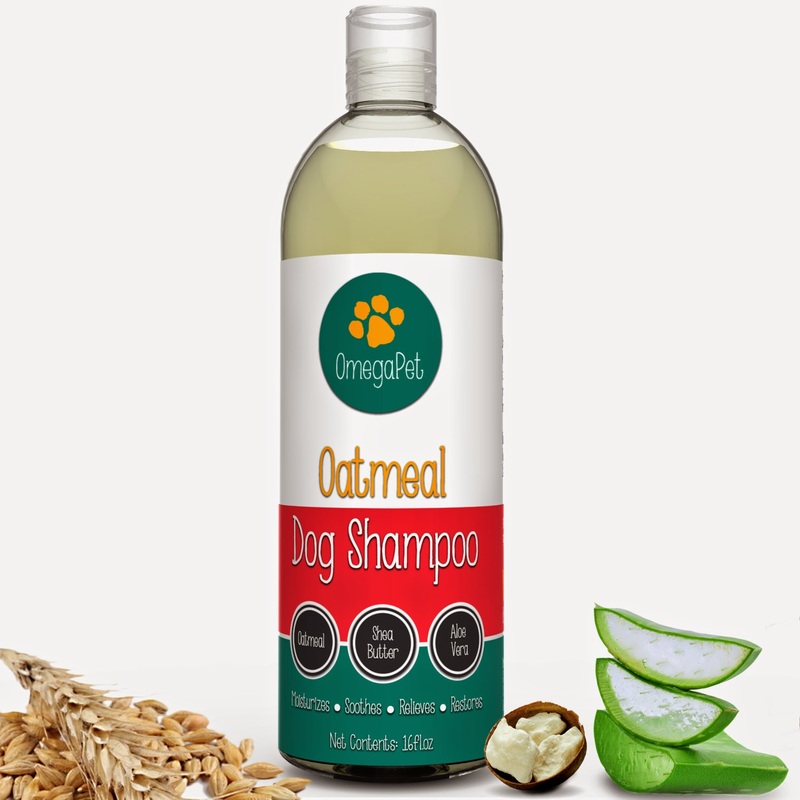 With OmegaPeg Oatmeal & Aloe Dog Shampoo, I can take care of two out of the three. Her fur looks beautiful and she is comforted by the Oatmeal and Aloe. I love it when she is content. When we wash Princess she is done in our big bath tub in the bathroom with a door so she can be taken outside to shake off for a while before re-entering the home. My husband usually gives her baths but with his leg injury he just comes in sits down and supervises to make sure she will lay down in the water and let the soap take effect while killing any fleas that might be on her. Then we rinse her well stick two huge towels on her and head out the door where we let her shake to her hearts content. Once back inside then it is time to clean the bathroom and who ever gives her bath will need one too. In a little while she is strutting her stuff showing off her beautiful clean and fluffy coat. We usually give her a day or so before we brush her out, and then her coat is shiny and she is really happy. 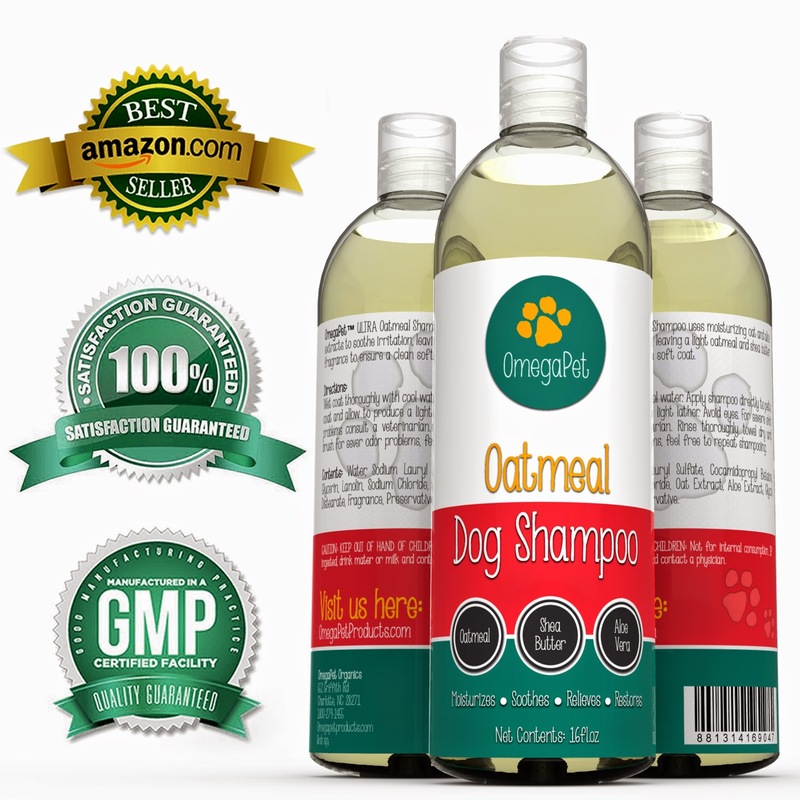 You can purchase OmegaPet Oatmeal & Aloe Dog Shampoo on Amazon. What OmegaPet has to say about their product. What will it do for your pets?